The state of Louisiana is one of the most unique states in the country. With such a strong multicultural and multilingual heritage, it’s not uncommon to hear French, Spanish along with English being spoken on a daily basis. Along with a unique geography including beautiful wetlands, Louisiana is a must see for any adventurer. One of the MUST see cities is Lafayette. As the beating Heart of Cajun and Creole country, Lafayette is a wonderland full of culture, music, and food. Located in the heart of French Louisiana, there’s something for everybody. With a rich history, beautiful landscape and a proud cultural heritage, Lafayette was named the Happiest City in America by the Wall Street Journal’s MarketWatch.com! There’s a good reason for the earning the title “The Happiest City in America” and these three must see places for foodies might be a good reason to be extra happy. The Borden Company was once one of the largest dairy companies in the United States. The famous Borden name along with the mascot Elsie the cow were fixtures in nearly every home. 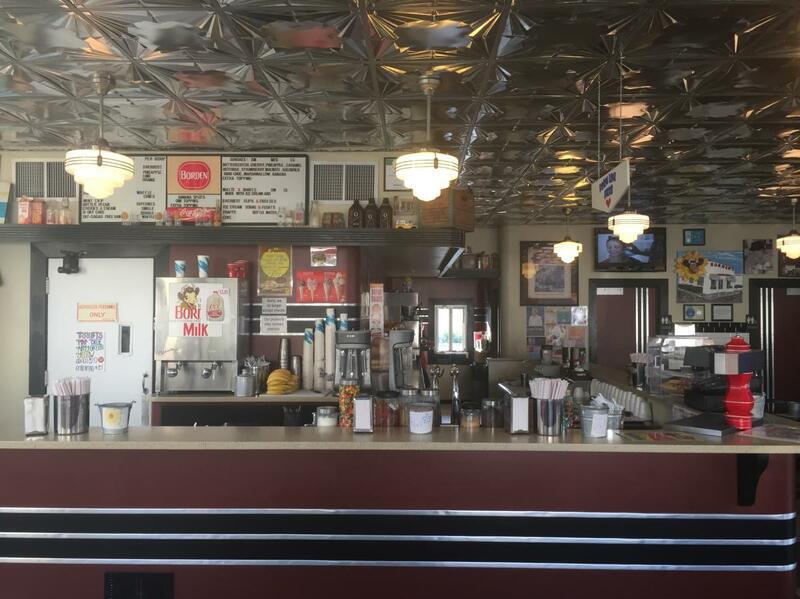 At one point, Borden operated a chain of retail ice cream shoppes called “Borden’s Ice Cream” and today, there is only one left- in Lafayette. While in Lafayette, be sure to visit the home of the one staple that is in EVERYBODY’S cabinet (if it’s not in yours-WHAT?!!!!! )-TABASCO® sauce. Specifically, McIlhenny’s (okay, let’s be honest, is there any other brand? ), the original TABASCO® sauce. Have you ever wondered what it would be like to visit the home of TABASCO® brand Pepper Sauce? Heading to Avery Island, Louisiana is where it all happens. With the unique South Louisiana marshes and bayous and a home to a nature preserve inhabited by indigenous plants and animals, Avery Island is where the magic of TABASCO® brand Pepper Sauce happens- slowly and the right way. 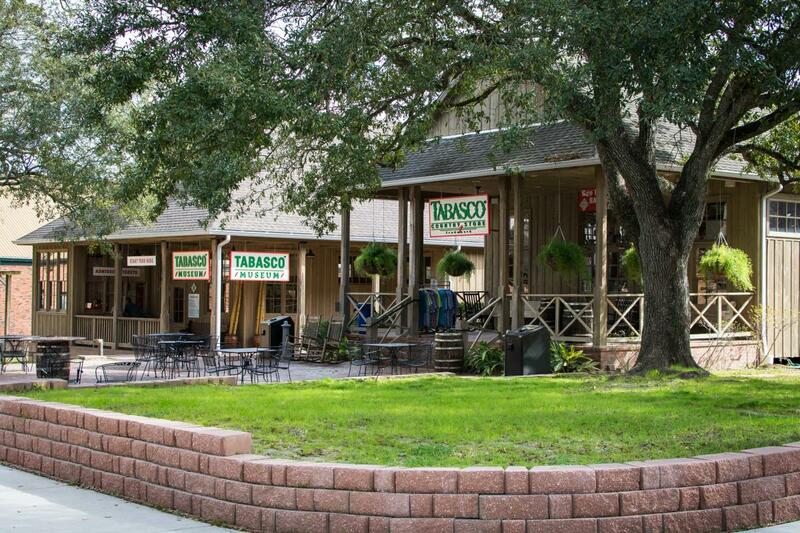 Head over to the visitor’s center and go back in time by visiting the history museum and learn about the company’s humble beginnings and how McIlhenny TABASCO® became the iconic household name it is today. When ready, go on a tour that is surely to make the olfactory senses sing. Visit the plants growing in the greenhouse, see the barrels of mash aging in the warehouse and experience the piquant aroma of sauce in the blending vats. View the bottling process and how the sauce is distributed from factory to stores. Of course, it doesn’t end in the factory. Learn about the history of Avery Island and McIlhenny TABASCO® Company’s conservation efforts, enter the salt mine display, shop in the Country Store, explore the Jungle Gardens and dine in restaurant, “1868”. Admission fees are more than reasonable, only $5.50 to TABASCO® and $8.00 for admission to the Jungle Gardens. There are also group rates available. Not sure where to stop to eat? Why not take a food tour? Specifically, Cajun Food Tours. Being in the heart of Cajun and Creole country, one must have authentic Cajun food and the best way to do it is via Cajun Food Tours. 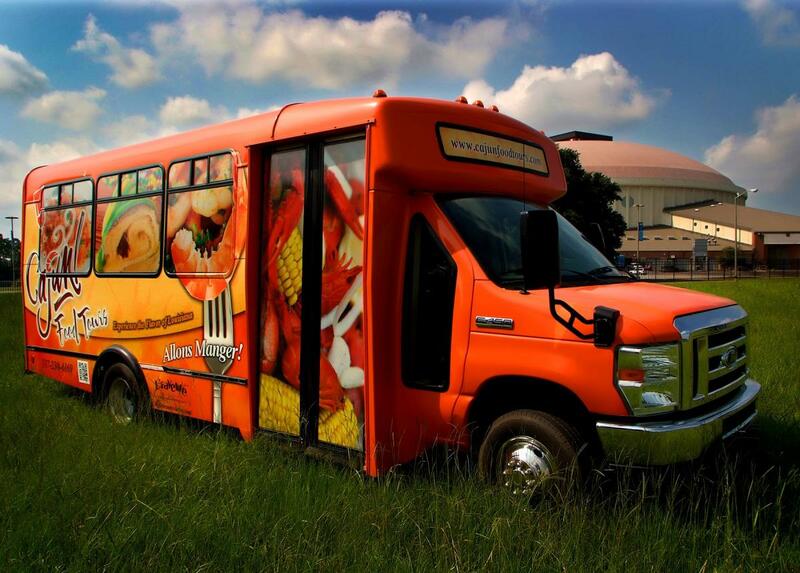 Cajun Food Tours picks up from many hotels in Lafayette and offers tours Monday through Friday taking its riders on the tastiest tour one will ever experience. The tour visits a plethora of restaurants, bakeries and markets that give each person the true taste of what makes Lafayette the best city to visit-all that amazing Cajun and Creole food. Spending time in Lafayette will leave each visitor with memories to last a lifetime, taste buds happy and a desire to return as often as humanly possible. For other ideas on food tours in Lafayette, LA click here.